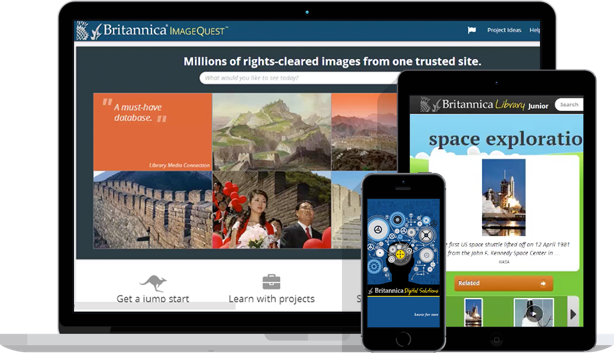 Swans International School purchased our Britannica Schools product for their institution. Kate Ling, Librarian at the school discusses how our digital learning resource has helped the students, especially those with English as a second language. It was important for us to ensure that all of our students had access to a reliable source of information for their research projects. We wanted to wean students off of a reliance on random internet sites, or resources such as Wikipedia which can be inaccurate or unreliable. It was previously very difficult for our students to be able to assess the reliability and provenance of information sources, especially as there is so much out there in this digital age. When we were searching for a new resource, Britannica stood out to us because of their renowned history and strong reputation as a resource provider. Though it took us a while to get students to use Britannica as a first port of call, we’re getting there and they’re starting to use it for their research now. We’ve found that it is very easy to use, and that functions such as adjustable reading levels is really useful for our users. Also, the double-click definitions are fantastic for our students for whom English is a second language. "Functions such as adjustable reading levels is really useful for our users." "Double-click definitions are fantastic for our students for whom English is a second language."